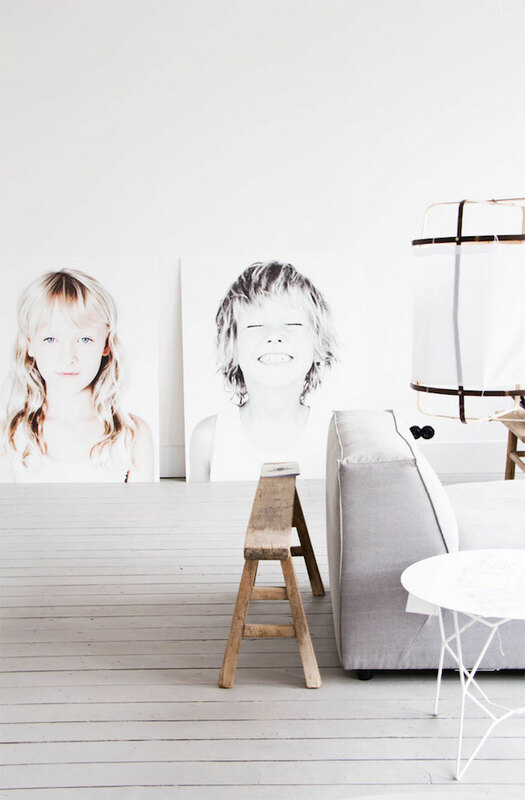 Loft is a word that always grabs my attention, and when I saw this beautiful imagery, I wanted to find out more. 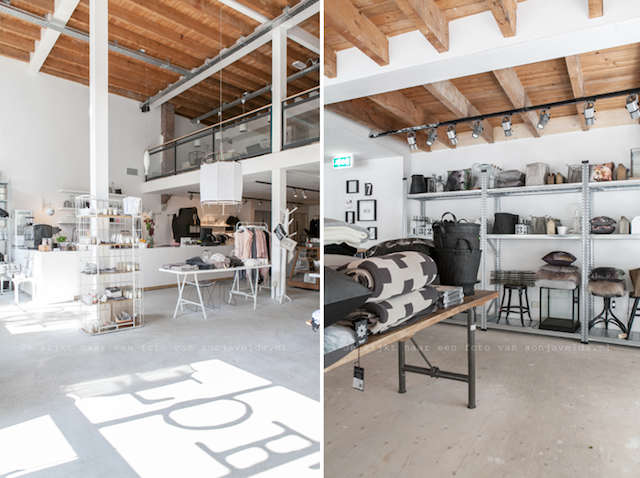 A lifestyle store in Arnhem in the Netherlands, LOFT is located in an old school, over two levels. 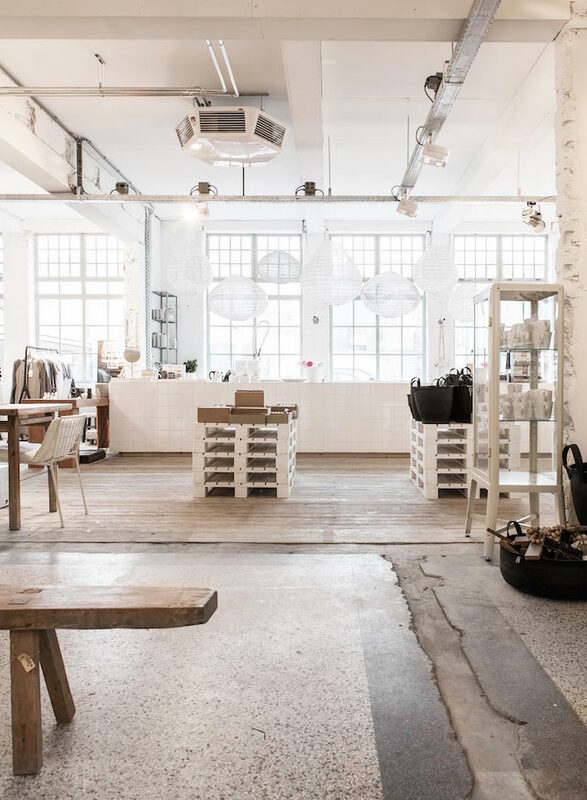 With beautiful high ceilings and rows of gorgeous windows, the light-filled space is home to both Dutch and Scandinavian design brands. Somewhere I would love to visit, the store has such a peaceful quality, which seems fitting today. The kids are back at school after the holidays and some quiet is exactly what I've been craving, along with the need to tidy and put away all the toys! 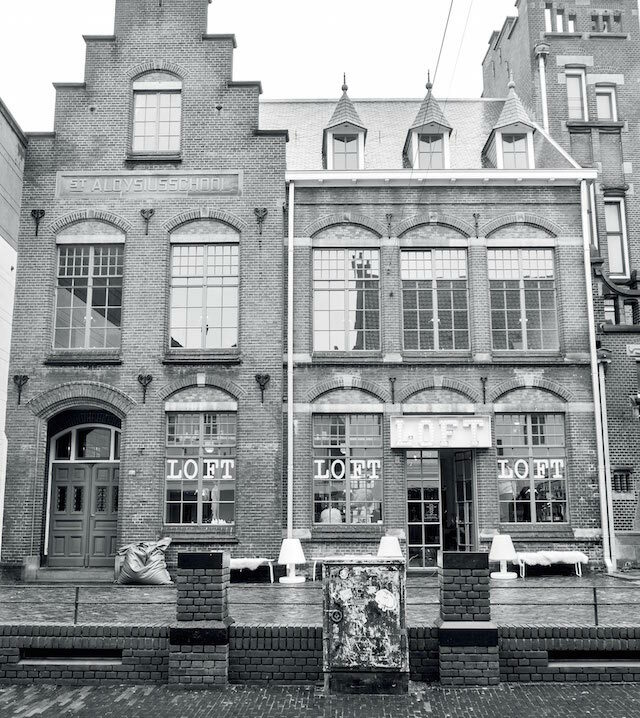 LOFT stores can also be found in Zwolle and Apeldoorn. 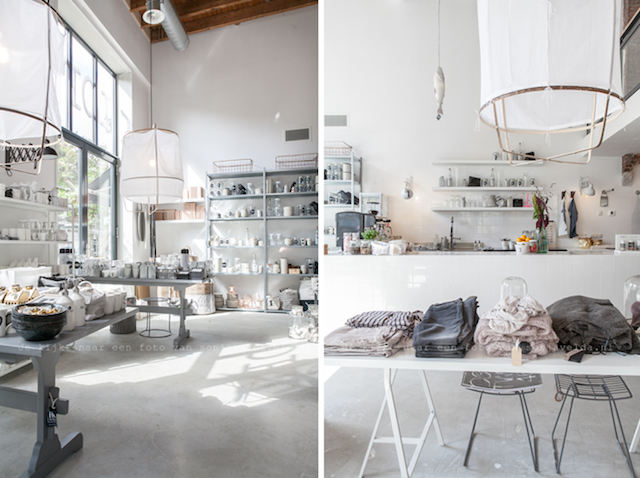 Here are a few more photos showcasing the light and airy interiors filled with furniture, fashion and homewares. The incredible building which houses LOFT in Arnhem still has the former school's name on the exterior. It would be impossible to walk past without going inside, don't you think? 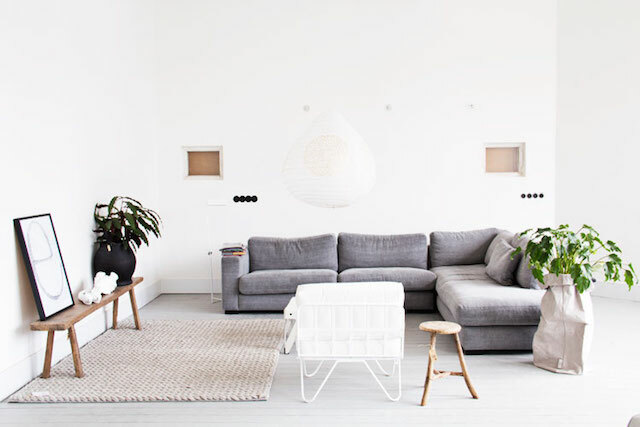 To find out more, visit LOFT.